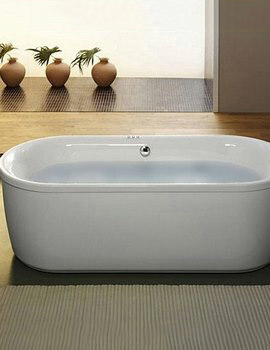 Assume elitism and realise the never-before privileges of being a class apart. 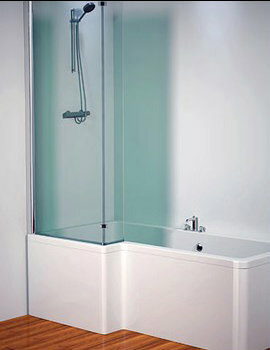 Highest in magnitude when it comes to style, most elevated when it comes to exquisiteness, elegance and minimalism, Aquaestil’s extravagant bathing utilities embark on their creativity and technological cusp, which have been immensely crucial in creating the best-in-class Bathtubs, Massage Systems & Bath Screens. 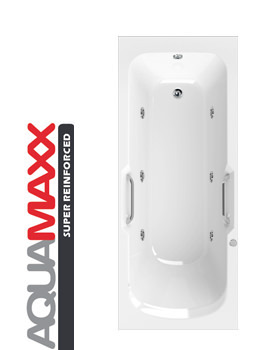 From their repertoire, quality hails, reinforced strength of the utility wonders bespeak and their adroitness resonate distinctly. 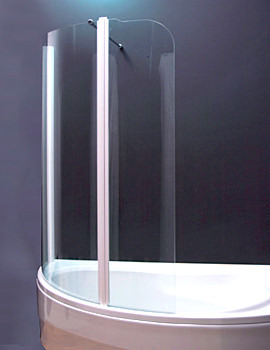 Envisioning futuristically, Aquaestil behold the sphere of showering merchandises to be one of the most prolific in the entire gamut. 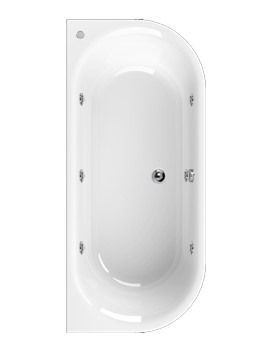 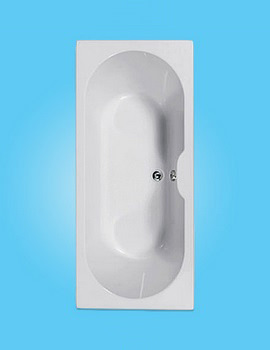 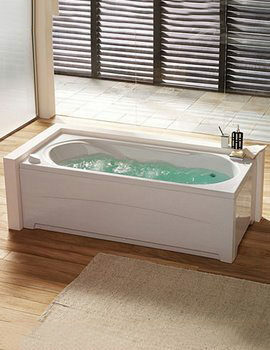 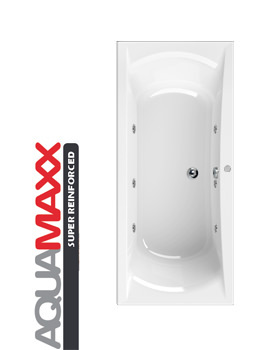 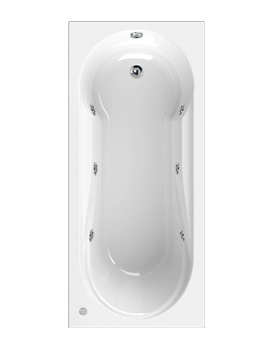 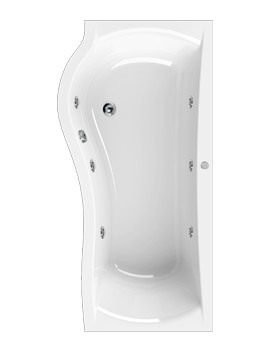 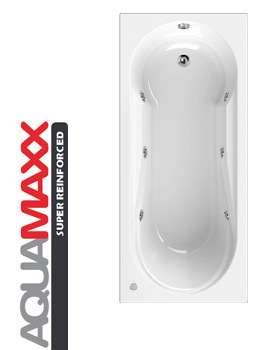 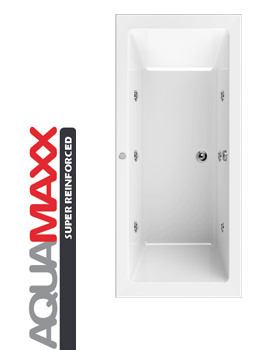 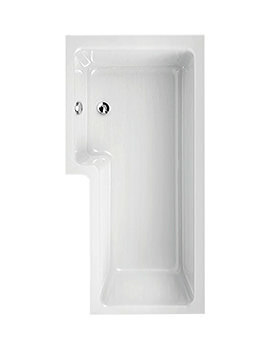 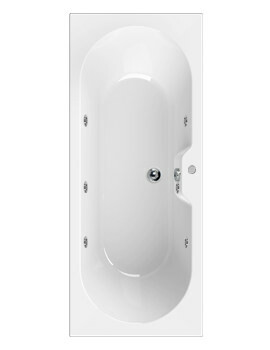 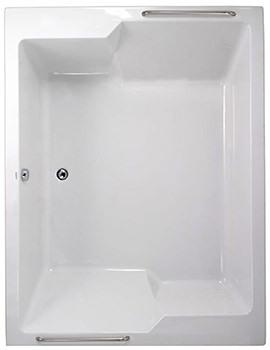 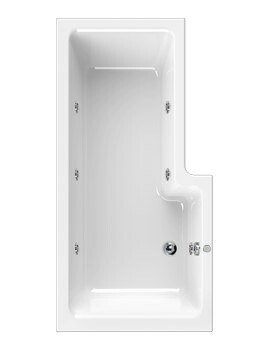 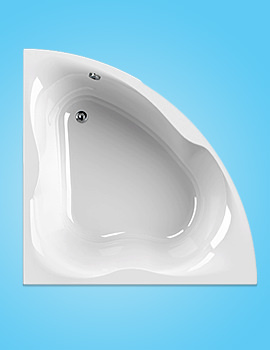 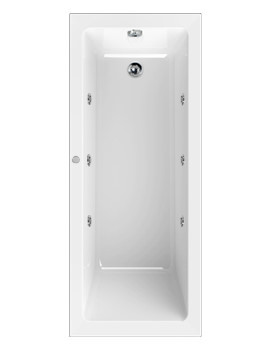 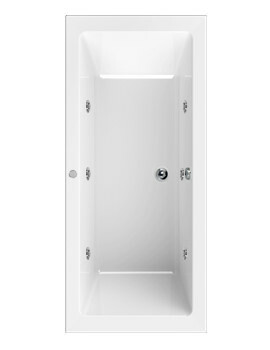 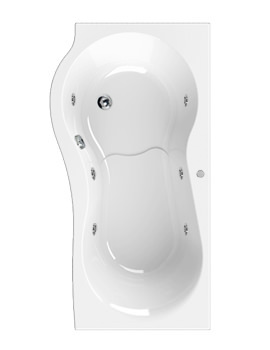 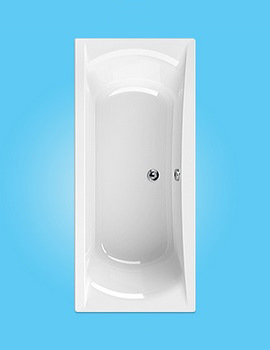 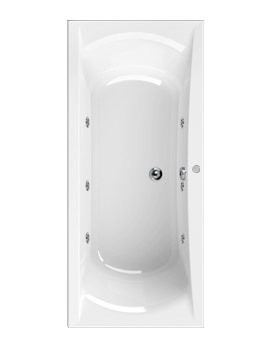 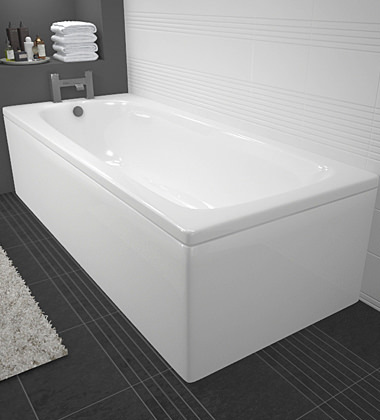 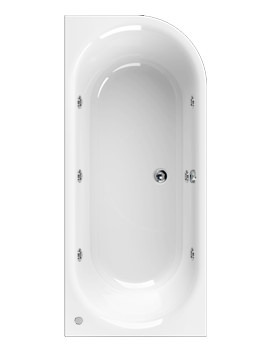 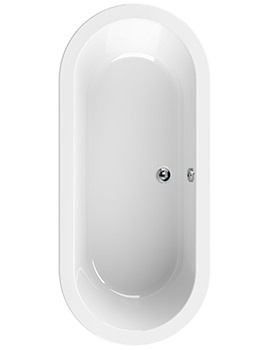 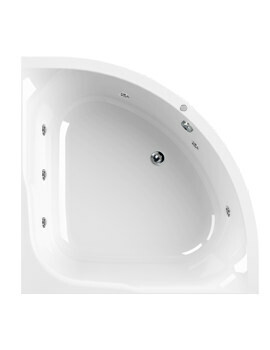 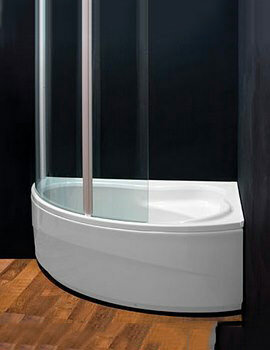 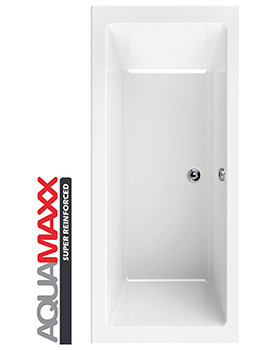 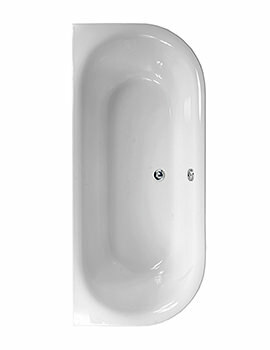 So be it their Rectangular baths crafted to perfection with specific, clear and defined lines with spacious orientations, they are predominant in the spectrum. 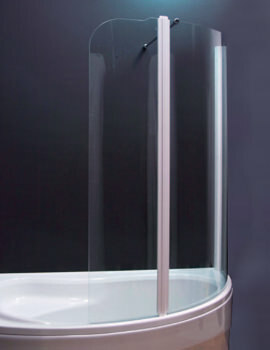 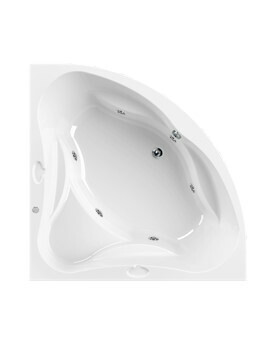 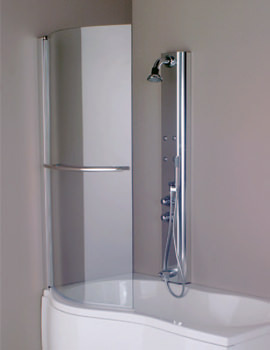 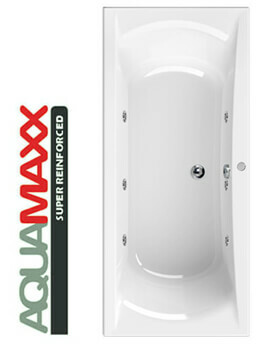 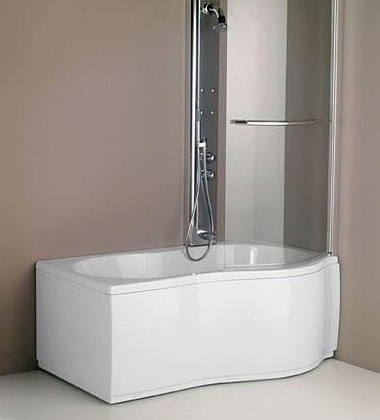 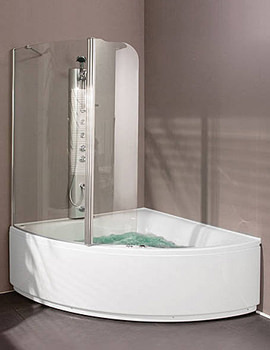 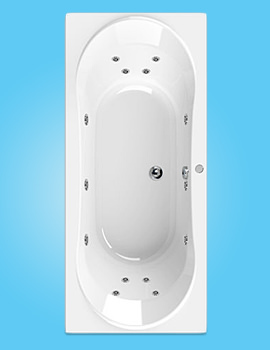 Apart from the rest such as Massage Systems and toughened Glass Screens, the bathtubs vertical have more in terms of dimensions such Asymmetrical, Oval, L-Shaped Baths and so on. 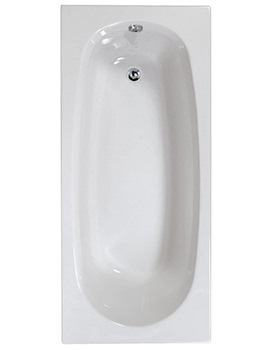 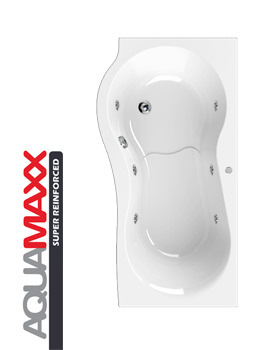 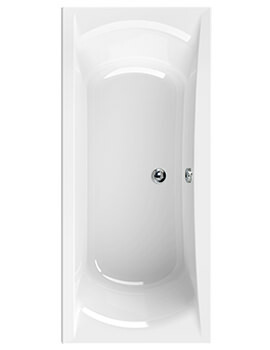 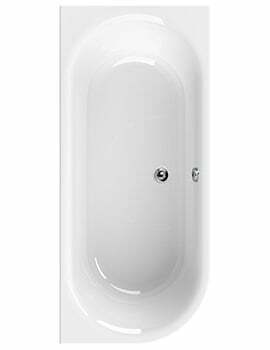 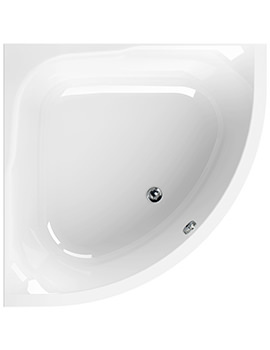 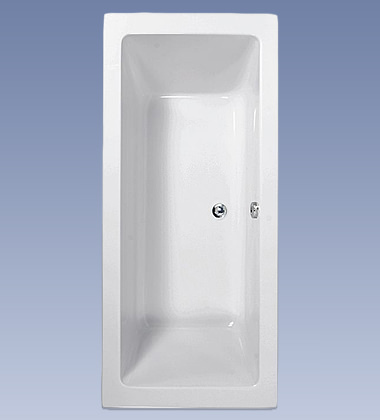 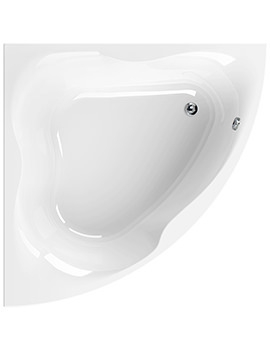 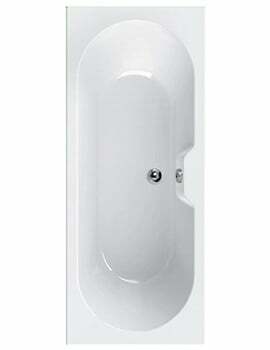 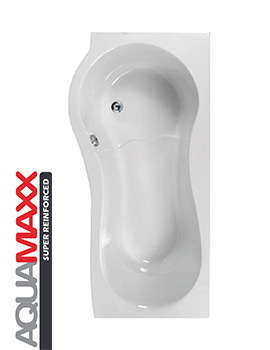 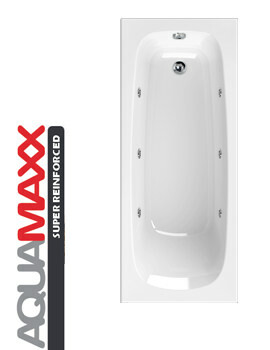 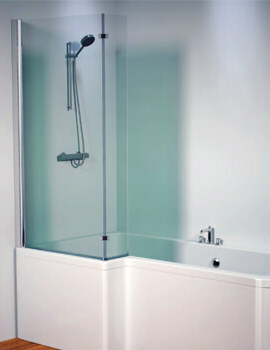 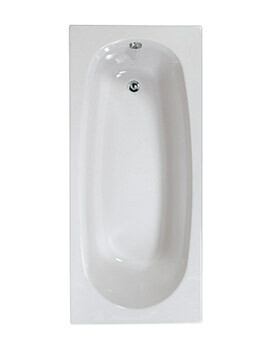 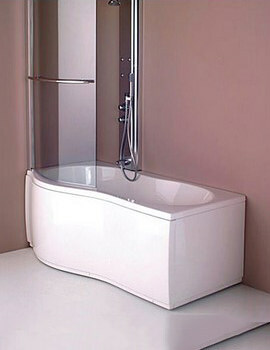 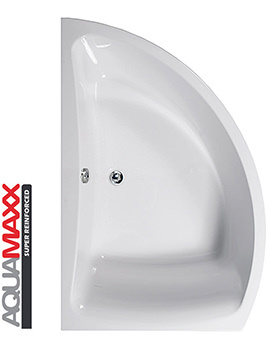 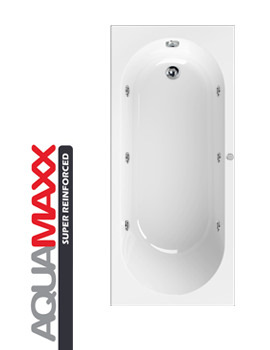 Aqva Bathrooms have strewn all of those on their web-store; take a look right away!